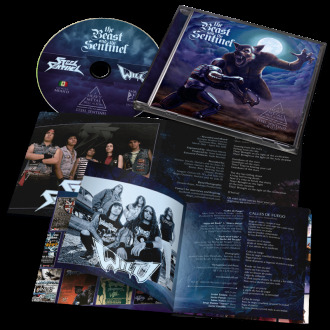 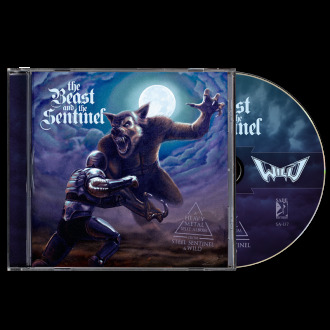 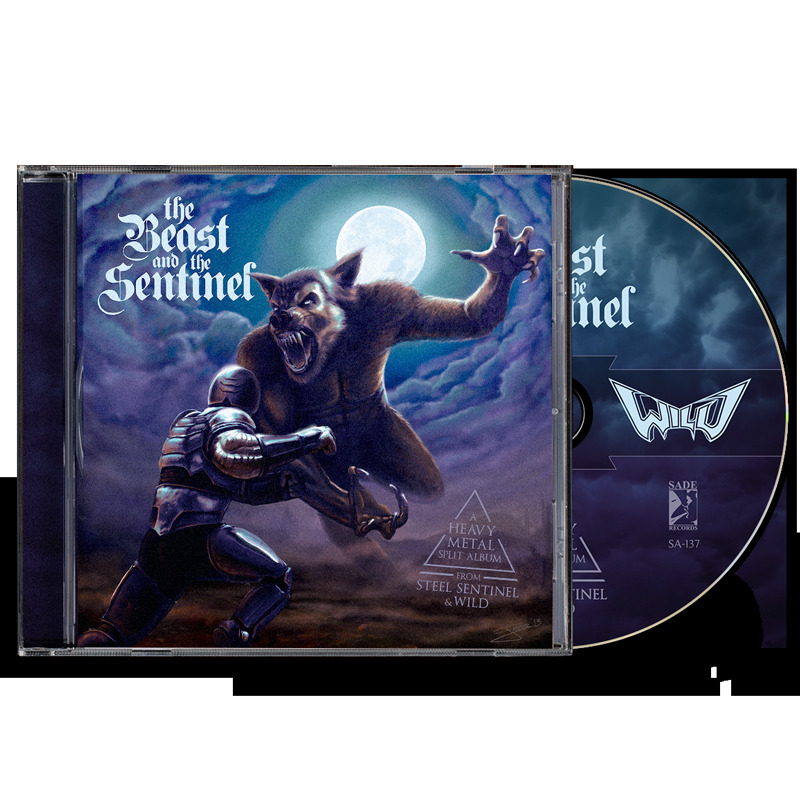 The Beast and the Sentinel - Split album WILD / Steel Sentinel - CD. 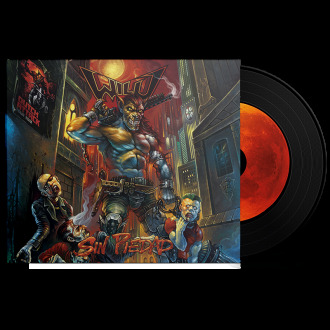 Heavy metal. 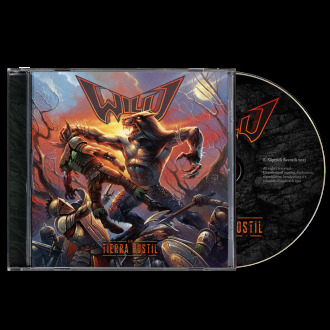 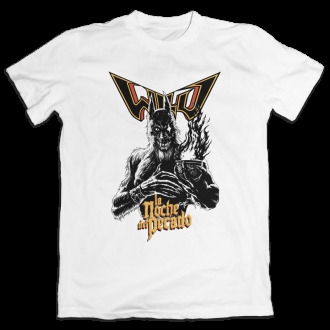 Split album by WILD and the mexican band Steel Sentinel. 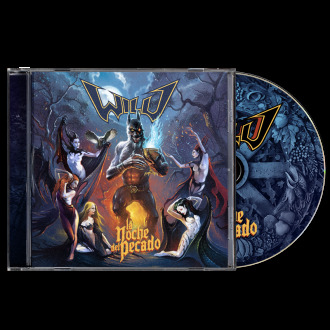 Jewel-box edition with 16 pages full color booklet.